One of our most spectacular proposals ever has been featured on TV. 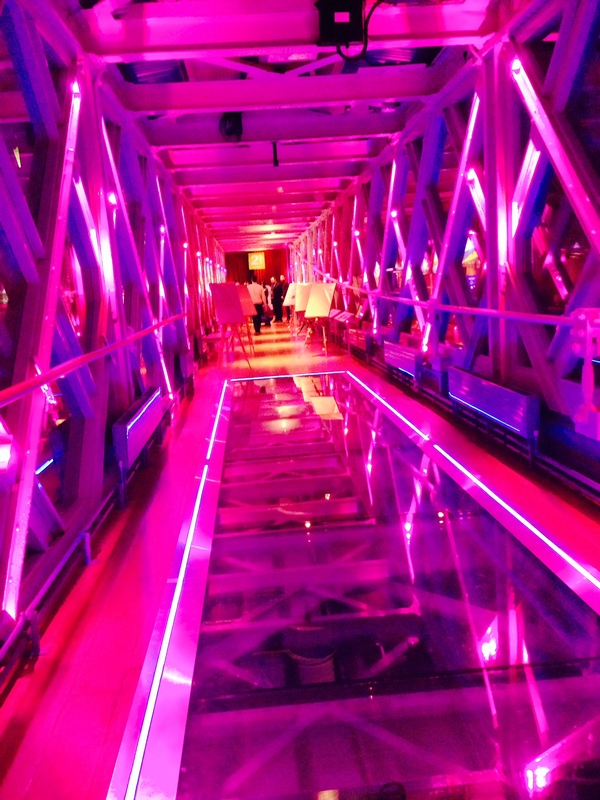 Our Tower Bridge proposal, in which Lee proposed to his girlfriend Clare on the glass walkway of the bridge, is truly an amazing story, and Channel 5 clearly agreed! The show ‘I Want That Wedding!’ interviews several different couples in each episode in hope of finding out the most out of this world weddings and proposals. This one is obviously very special, especially as it was the first ever proposal on the glass walkway. In the show, they talk about how incredible the proposal was, and we’re so glad we could arrange such an experience for the lovely couple. In the proposal, we hired out the landmark, and filled it with wrapped-up canvases on easels for Clare to walk past that all related to her and Lee’s journey together. 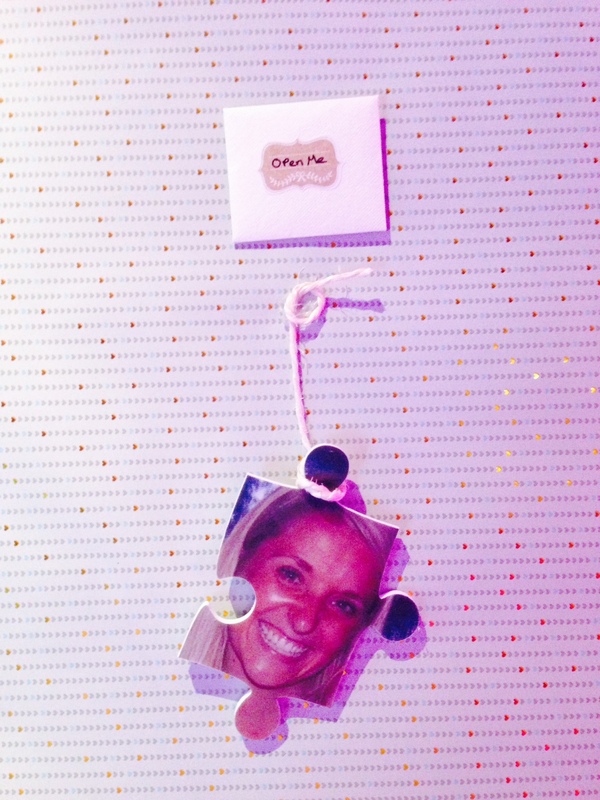 The final canvas symbolised how Clare was the missing piece of Lee’s puzzle….so sweet! At the end of the trail, she found a wonderful surprise… her boyfriend Lee, walking towards her, ready to propose!! Of course she said yes, and with it being such an emotional moment, you can see why Channel 5 liked it so much! We’re professional proposal and romantic events planners, and you can get in contact and find out more about what we do at info@theproposers.co.uk. We’ve arranged over 600 proposals with a 100% success rate, so you’ll be in good hands with us!